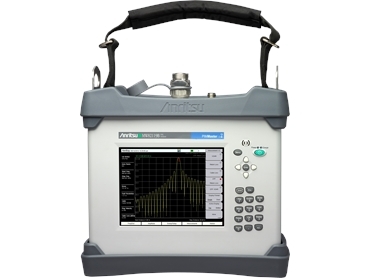 The Anritsu MW82119B-850 will not only test for unwanted Passive Intermodulation (PIM) signals, but also comes bundled with Site Master Cable and Antenna analysis options. 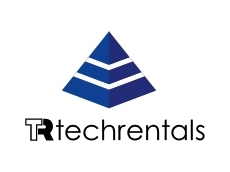 This portable PIM Analyser will verify PIM performance at difficult to access sites such as Remote Radio Head (RRH) installations and indoor Distributed Antenna Systems (DAS). The PIM Master allows operators to adjust the test power from 20 dBm (0.1 W) for indoor DAS testing to 46 dBm (40 W) for macro site testing. PIM measurement options include PIM vs time, sweep PIM, Distance-to-PIM (DTP), 1-port phase, and Smith chart. The MW82119B-850 is powered by a 12 VDC Li-ion battery and features a built-in keyboard, 8.4” touchscreen display, cellular 850 MHz band, and high power 2 x 40 W test capabilities for major wireless standards.